The Vikings let last year’s backup, Trevor Siemian, walk away in free agency. Siemian signed with the New York Jets in the beginning of free agency, leaving an open roster spot in the quarterback room. 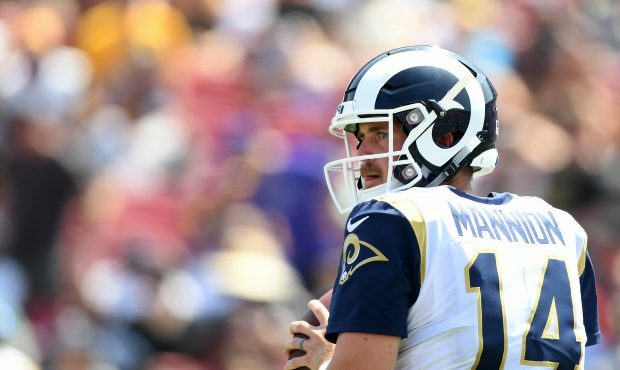 In comes Sean Mannion, who has been with the Los Angeles Rams for the last four years. In 2015, Mannion was selected by the St. Louis Rams in the 3rd round. While playing for the Rams, he has spent time behind playoff heroes such as Case Keenum and Nick Foles. Most recently, he backed up Super Bowl quarterback, Jared Goff. While those statistics aren’t eye popping, Mannion really hasn’t seen enough game-time in the NFL to get a proper evaluation. 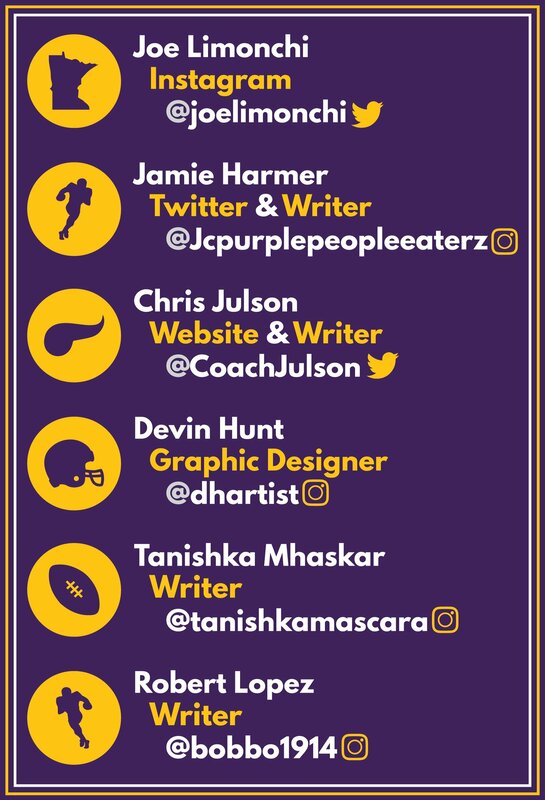 What Vikings’ fans can be encouraged by is the fact that he has spent sometime behind some great quarterbacks who have experience a lot of success in the NFL. The second spot on the QB depth chart is still up for grabs. All the quarterbacks on this roster will be learning a new offense, so nobody has a true edge. It is going to be quite the battle for that second spot, the coaching staff will have a very difficult decision on their hands. All in all, adding Sean Mannion to the the Vikings’ roster was a great move, and takes away the need to draft a quarterback. Now the Vikings have another pick that they can use to address other needs on their roster.